Earlier today, SISTAR’s Soyu and Mad Clown released their collaborative single “Stupid in Love”, and now a video teaser for the song has been released online, hinting at a music video coming up! “Stupid in Love” is written by hit maker Kim Do Hoon and Min Yeon Jae. 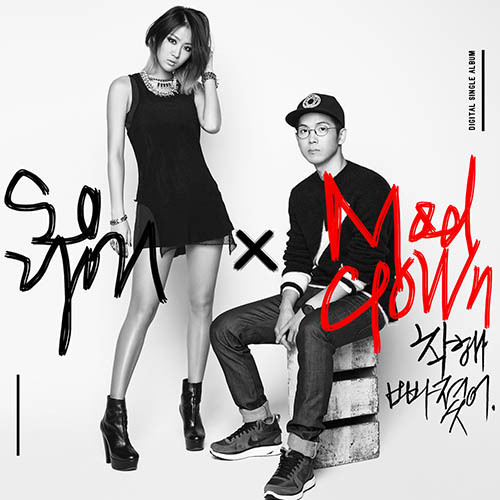 The song talks about sad love story and features Mad Clown’s unique rap skills and the beautiful voice of Soyu.